Monitor key areas of your home. 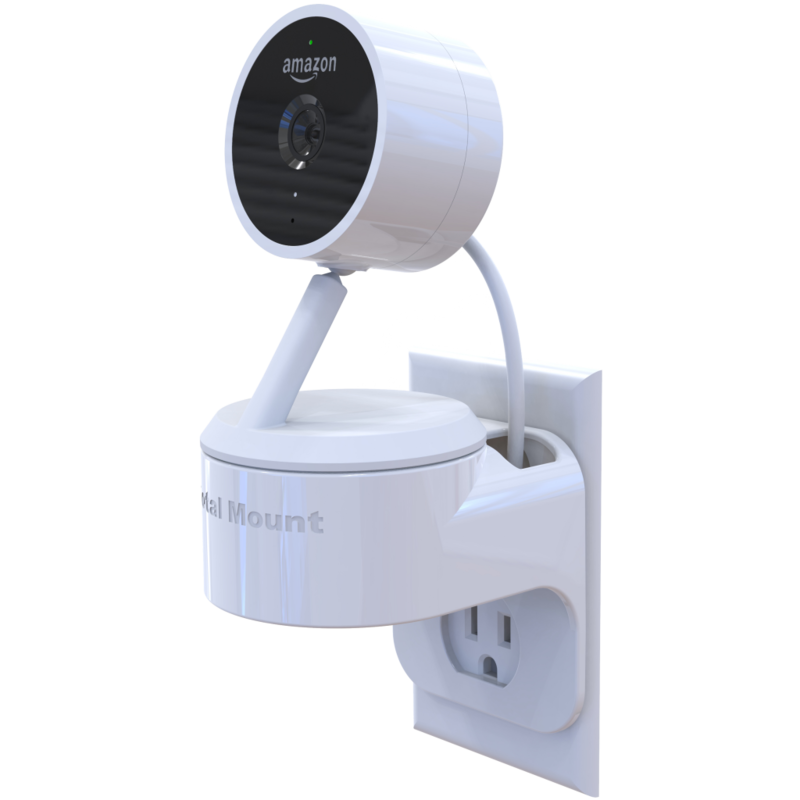 Mounting your Cloud Cam to an outlet enables monitoring important locations including doorways and hallways. Enables monitoring key areas of your home including doorways and hallways. You probably don’t like drilling holes in your walls, so we’ve enabled drill-free installation that takes only seconds to secure. 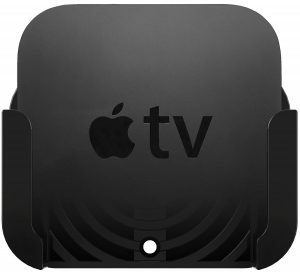 Having many extra feet of cable creates clutter. We included a micro power cable to eliminate extra cable length hanging from your wall. Find the perfect viewing angle. Don’t settle for a subpar field of view. 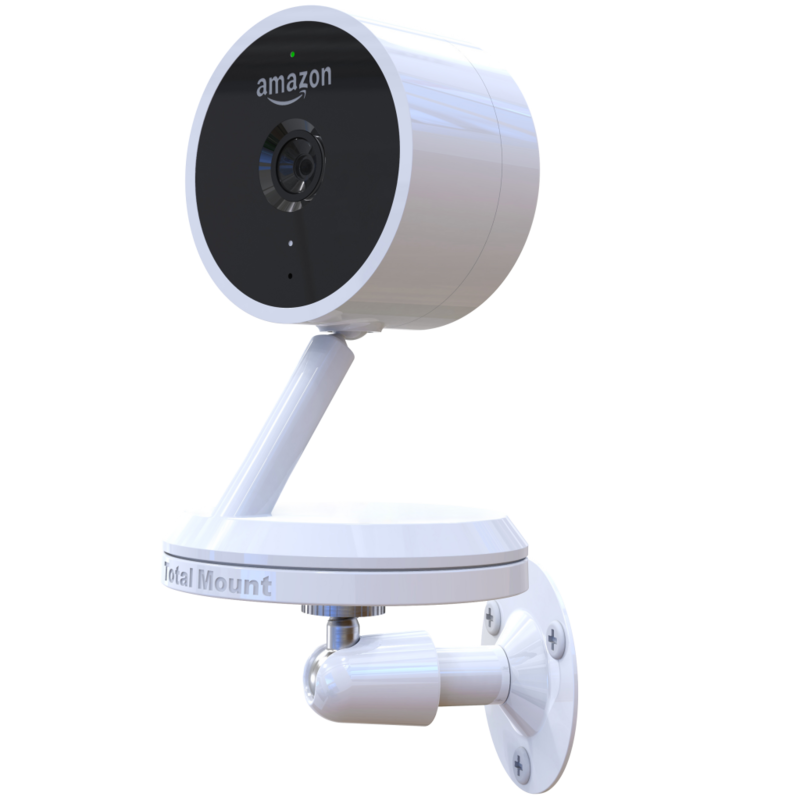 Unlock the full potential of your Cloud Cam by using this full-motion mount to direct your Cloud Cam at exactly what you want to see. 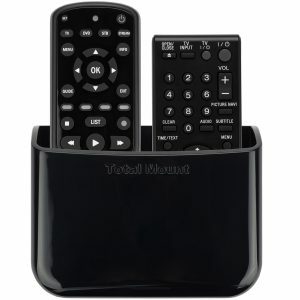 Adjusts in three directions so you will always find the perfect viewing angle. Easily find your ideal field of view, even in difficult mounting locations. 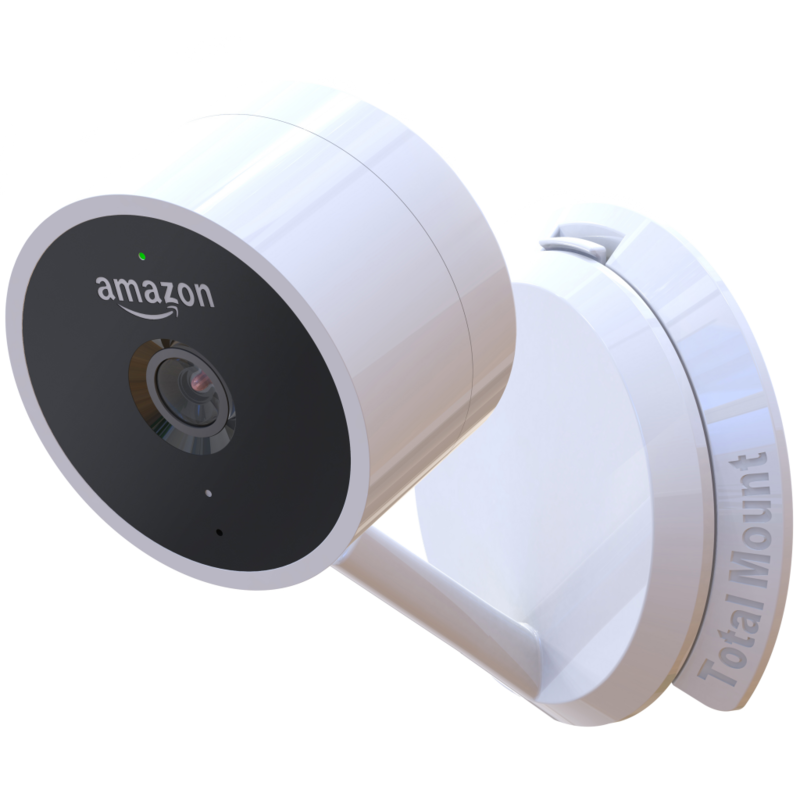 Our TotalLock™ system ensures that your Cloud Cam is secure regardless of mounting angle. You probably don’t like drilling holes in your walls, so we’ve enabled hole-free wall mounting for your Cloud Cam. Our patent pending locking mechanism enables you to mount your Cloud Cam facing upward or downward.